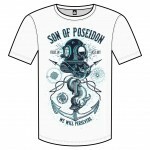 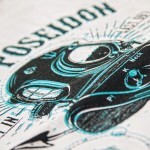 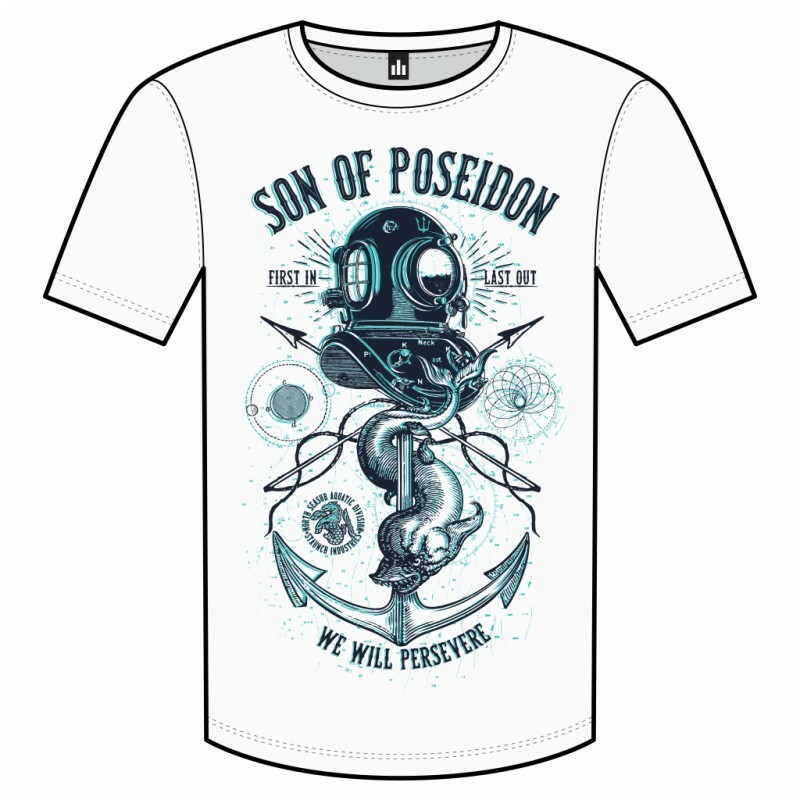 POSEIDON his main domain is the ocean, and he is called the "God of the Sea" and you are his son…!! 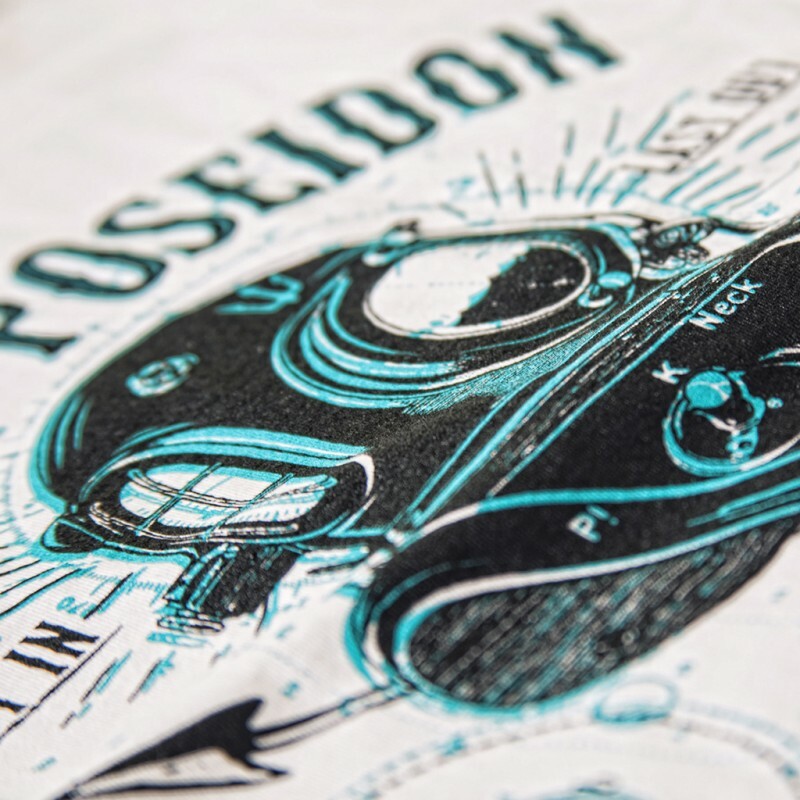 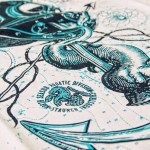 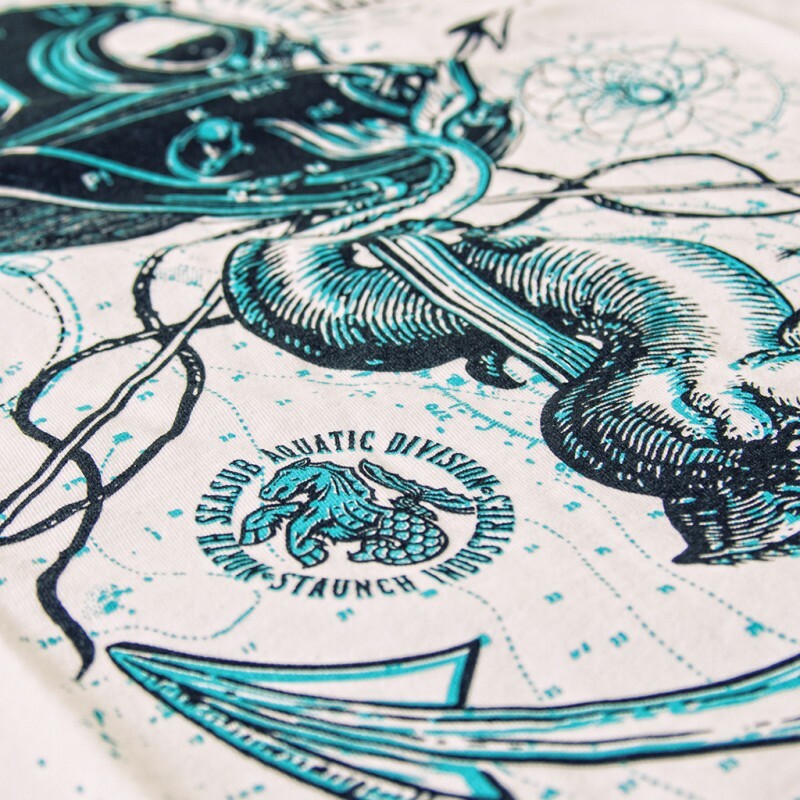 Authentic crew shirt encapsulating the spirit of adventure, self-expression and wearable art a must have for any waterman out there. 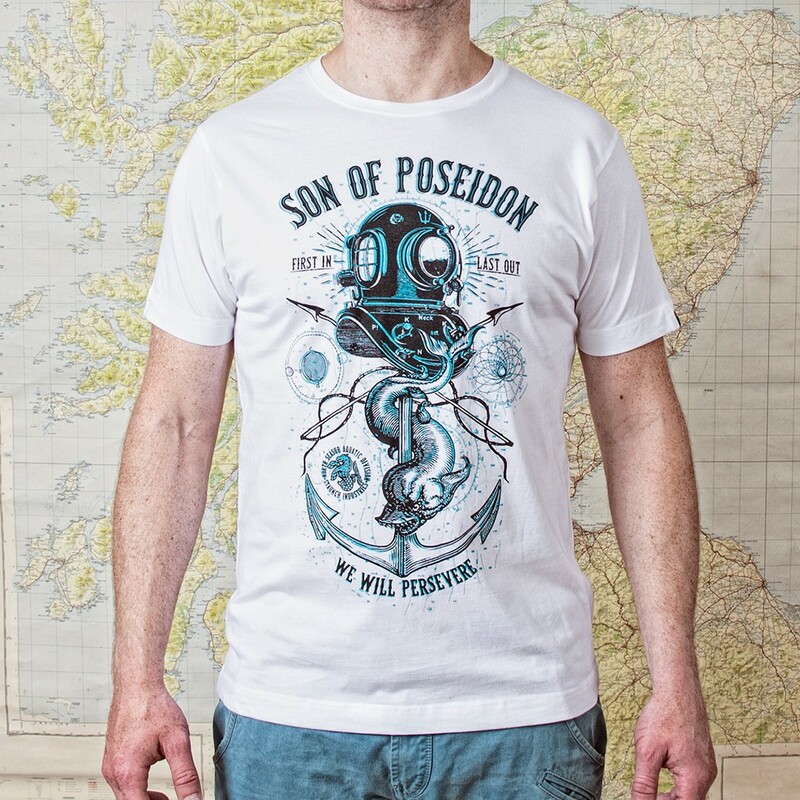 Our Men’s T-Shirts have a great reputation for long lasting quality they are comfortable soft, great shape detail and feel, constructed of 100% Combed Cotton.